It seems that the auto industry is at war with misfortunes. 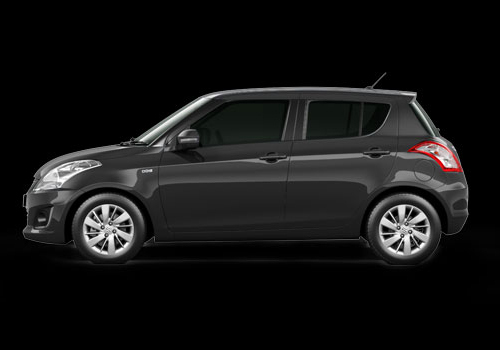 There is the Manesar crisis that dampened Maruti Swift and Maruti Swift Dzire sales, there was the petrol price hike that marred the Honda City and the high interest rates and … what not. Besides this, the government is also thinking of putting additional tax on diesel cars. Whereas as per the latest reports, the transport department of Uttar Pradesh has also sent a proposal to the government to impose higher road tax on both private as well as commercial vehicles. As per sources information, there could be a 10 percent increase in the tax rate. If UP manages to get through this new tax rates, the other states may follow suit. The last revision of the road tax rate was in 2009 and sensing the changes circumstances, the department has proposed the fresh rates to the government and a final decision on it is pending. It is believed that following the hike, cars will be costlier than before. With this buying cars in UP will be costlier. Earlier as well, the a committee has proposed a single taxation policy as differential taxation leads to people buying cars from other states where the tax rates are lower than their own state. The new tax will be impacting both the new cars as well as the renewals. 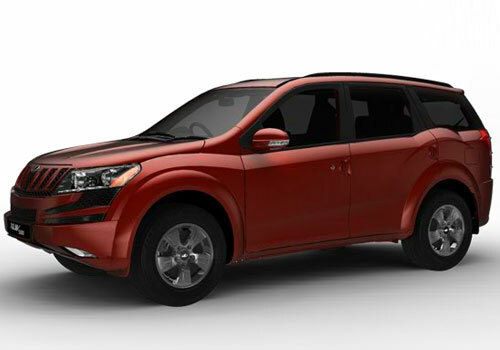 Thus if someone intends to buy Mahindra XUV 500 in UP, post the taxation revision, he will have to pay around 10 percent more tax than the present rate which is around 5 percent. Also, as per the new tax revision, all cars that have unladen weight below 1000 kg will be charged Rs 50,000 as tax. Earlier, the tax was calculated on the basis of the fuel the car uses. For diesel cars it was 5 percent of the cost while for the petrol cars it was 2.5 percent. The calculation based on the unladen weight is the new addition in deciding the tax. All cars are delivers excellent performance. All cars are awesome and having great features..